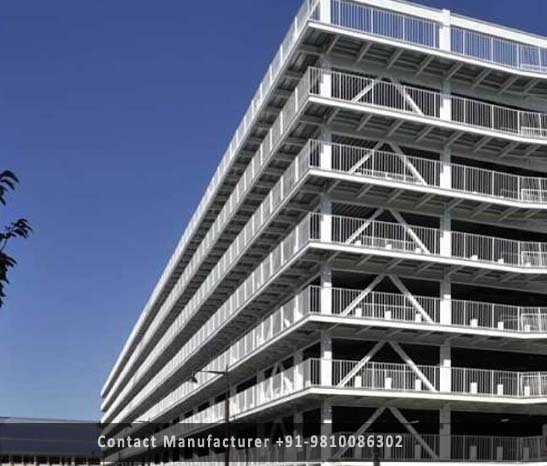 Prefabricated Multi Storey Building Manufacturer in Delhi, Prefabricated Multi Storey Building Supplier in Delhi, Prefabricated Multi Storey Building in Delhi. We are a well-known name, which is occupied with offering an exclusive range of Prefabricated Multi-Storey Building to our regarded clients. These are exceptionally eminent in the business sector for their high finish and strong development. These are fabricated utilizing quality affirmed crude material and modern innovation as per universal rules and standards.